Today, HMD Global, the maker of Nokia phones, announced two new variants of their Nokia 5.1 Plus. The Nokia 5.1 Plus is a low to midrange device, that features a nice design, capable Helio P60 SoC, 13MP dual rear camera, with Android 9 Pie available. The two new versions will be available on 7th February via Nokia’s online store, and starting February 12th, the new versions will be available offline, too. The two new versions are Nokia 5.1 Plus with 4GB of RAM and 64GB of storage for Rs. 14,499 (€177) and Nokia 5.1 Plus with 6GB of RAM and 64GB of storage for Rs. 16,499 (€201). The new versions will go live on Nokia’s online store for India on 7th, and you can check the store here. The standard version of Nokia 5.1 Plus (3GB/32GB), costs around Rs. 10,000 (€122). 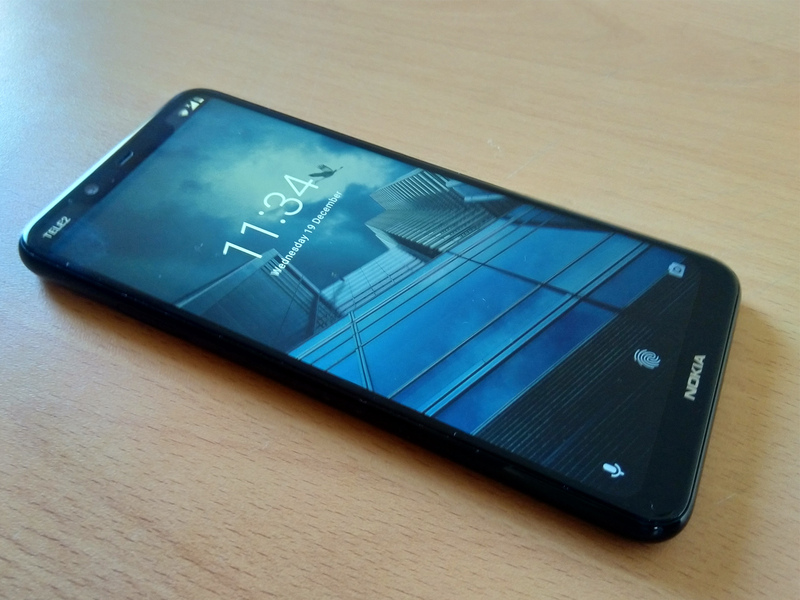 I personally enjoyed using the Nokia 5.1 Plus during our review period. It wasn’t perfect and there were some stability issues (that you can check in our review), but being priced around €150 in some markets, it’s quite a good offer. In Europe the device is a bit more expensive (as is everything), so recommending the phone without seeing the local price first is hard.